My name is Ray Stier. I am a son, brother, husband & father. I am a military veteran with over 22 years of service and counting. I fish, hunt large & small game as well as waterfowl. I generally use rifles, muzzleloaders, shotguns and archery equipment. I grew up n a small farm in Southeast Michigan. Growing up, I was taught about God’s word and the importance of family. My father introduced me to the outdoors at a young age. Those experiences grew into a passion and that passion into an obsession, not only for myself, but an obsession with sharing with others about the love and experiences of the outdoors. I have been sharing my passion and experiences with people of all ages and from different walks of life for over 25 years. However, even with all of my knowledge, I am always a student. 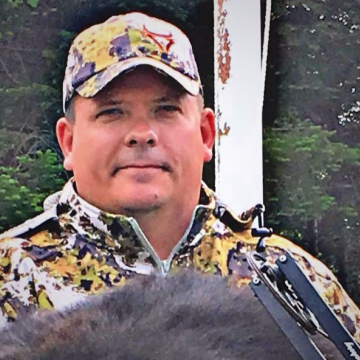 I am learning new things every day that I can use to improve my skill and a hunter, my marksmanship, understanding as a person and better ways to conserve the outdoors and the things within it. I can’t wait to share this new chapter in my life with all of you! I am the co-owner, along side my wife, of Northern Michigan Outfitters (better known as NMO). We have staff in every state in the country as well as every Canadian province, totaling around 130 people who are dedicated to sharing the outdoors with our viewers. We own a brick and mortar store here in Michigan where we sell archery gear, firearms and fishing gear. We also own Back 40 Predators which is our TV show that is sponsored by NMO. We have the privilege of hunting and fishing all over the US and Canada in our free time with some of the greatest outdoorsman and women. Check out our website where you will find some of the best deals around on your outdoor needs. My name is Larry May and I am from Tomahawk, KY. 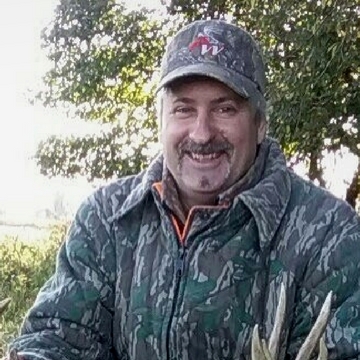 I have spent my entire life in the outdoors and have over 35 years of hunting and fishing experience. I have always loved the outdoor life style and enjoy anything that gets me outside. 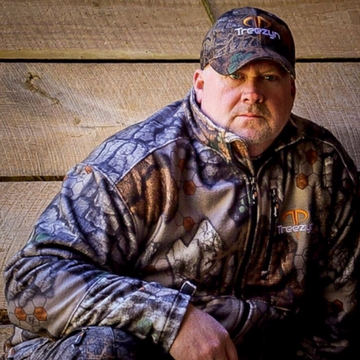 My true passion is hunting and I enjoy hunting a variety of animals in various states. My love of hunting is what drove me to start my own hunting team and show called Full Range Outdoors. Full Range Outdoors is a family oriented outdoors show that showcases a variety of adventures that involve my family and friends. It is my hope that I am able to share my experiences and inspire others to enjoy the outdoors and make it part of their life as well. I grew up in Northeastern Iowa on the edge of the Mississippi River. I wasn't raised hunting but got my start in archery using a borrowed bow. I shot my first deer in 2007 and was instantly hooked and haven't looked back. Being in the Army I have been stationed all across the US and hunted pheasant, quail, deer, bear, elk, hogs, and turkey in several states. In 2016 I bought and trained my first tracking dog for big game recovery and by the end of our first year we had recovered 24 deer. 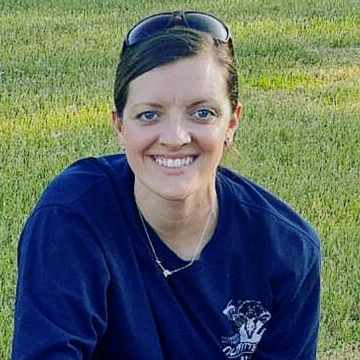 I hold both a Pro-Guide and Whitetail Herd Management certification from the Colorado Outdoor Adventure Guide School as well as a nearly complete bachelor's degree in wildlife management. I am a member of the United Blood Trackers and hold both their AA and UBT1 tracking certifications as well as a member of the Alabama Blood Trailing Network. I frequently volunteer and run youth hunting/archery events as well as provide tracking serviced for Gold Star youth and Veteran hunts through FT Benning and Bow Team 6 nonprofits. 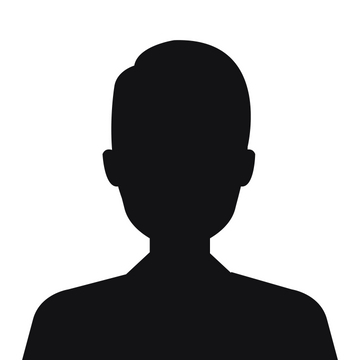 I have been in the tech and broadcasting industry for almost 11 years. One of my escapes from this, is to hunt and fish. One day my audience saw that I hunted and fished on social media and told me that I needed to produce outdoor TV programs and inform the public about great products to use from the outdoor industry. Then No Boundaries Outdoors was born. I would like to introduce myself. My name is William J Kelly and I am 50 yrs young. I was raised in the valley of the PA mountains till I was 18. I spent almost all of my time in the outdoors, fishing, hunting or whatever the case was at the time. At 18 I joined the USAF and spent time in Florida, Korea, New Mexico and Saudi Arabia and the UAE. 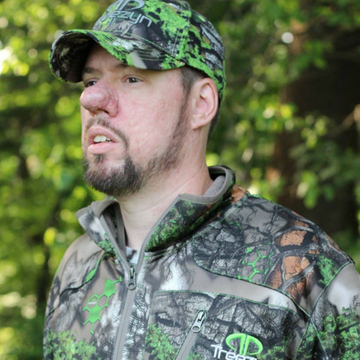 When I got out of the military, we moved to Illinois and I began to get back into hunting and the great outdoors. This is when I picked up bowhunting for the first time and I was hooked. Started adding more and more outdoor adventures to my plate, like predator hunting, 3d shooting and bowfishing. Mostly I love being outdoors with family and friends. I get a big joy out of watching someone else enjoying what I have passed on to them. My wife Darla and our son Cameron have both taken there first deer their first year of hunting and I cannot wait for many more enjoyable times with them in Gods Country. 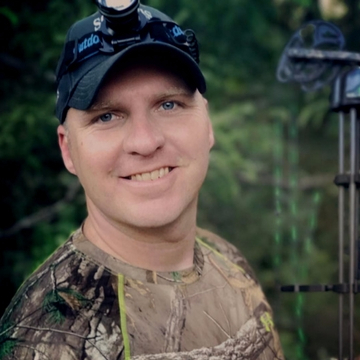 I'm Keith Lageman co-founder and owner of Archery America Outdoor Chronicles. We pride ourselves in promoting products and people that we 100% believe in and use ourselves. We are in the process of getting our brick and mortar store up and running but until then we are doing what we can out of our house. I love spending time outdoors with my wife Sara and our son Hunter. We enjoy archery, fishing ATVing, camping and almost anything that gets us outdoors. When we're not in the woods either hunting or prepping for hunting we can be found running Hunter around either when he's wrestling or playing tee ball. We built our Pro Staff around a standard of respect for game, high morals, great stewards of hunting and maybe most of all great people. We've helped non-profit organizations, young men and women trying to break into archery and almost anyone else that has come forward to tell us of a need. Not only do we promote ourselves as a team but also the companies we represent and we firmly believe in getting our youth involved in the outdoors. If the kids of today don't hunt and fish, there will be no hunters and fishermen of tomorrow. My name is Chris Perry, Ohio State born and raised. I'm a welder and mechanic by trade but an archer and marksman by choice. The latter I hope to pass on to my two handsome sons when they're old enough. I've been hunting and bow fishing for about 5 years now after my father in law took me out hunting for the first time and I've never looked back. I compete in outdoor 3D archery and l belong to The Fostoria Area Bowmen for indoor 3D and 5 spot. I was borne an raised a Iowa boy. My father always took my brother and me to the outdoors camping, boating, fishing, or hunting as far back as I can remember. In 1968 when i was 7 years old my love of Archery was started when an older gentlemen handed me a old bow and some arrows. I have spent my entire life in the outdoors and have 49 years of hunting and fishing experience. In that time I've owned a Hunting Shop, a taxidermy shop and guided turkey hunters for 30 years. Besides Iowa I've hunted and fished Canada, Colorado, Minnesota an Missouri. In 2008 i met Greywolf in Wyoming and she moved here to start our life together. Greywolf was raised on a Native American reservation in California and has hunting and fishing experience from her youth as well. 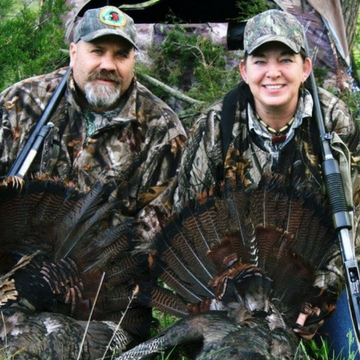 When she hit Iowa she found turkey hunting which became her passion and shares a little of that passion with bow hunting and fishing. We both have always loved the outdoor life style and enjoy anything that gets us in nature together. We have an outdoors page called Sacred Acres Outdoors were we share that passion with others and try to inspire people to enjoy the outdoors an come together. Lonnie Morgan was born and raised in Central Kentucky. 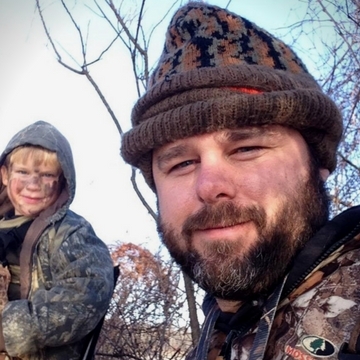 He grew up hunting small game and spending a great deal of time camping with his family. 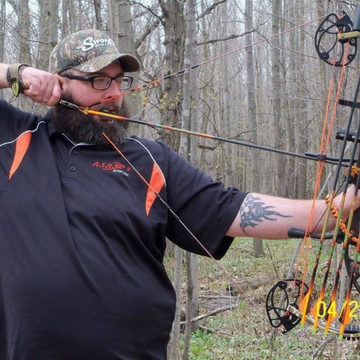 As Lonnie grew older he developed a love for archery and chasing the Whitetail Deer. 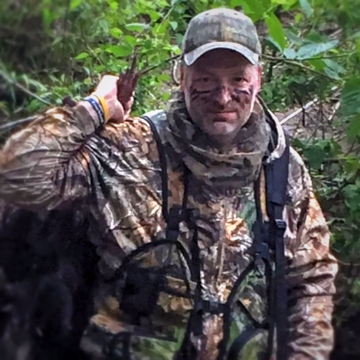 If that wasn't challenging enough, Lonnie obtained a passion for self filming all his hunts. 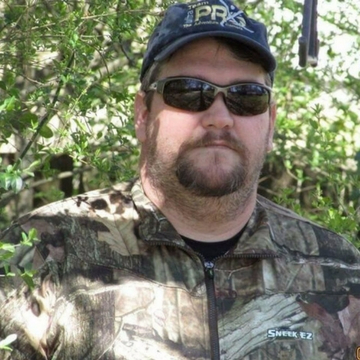 Lonnie has since been on several hunting shows and shares his passion with everyone he meets. 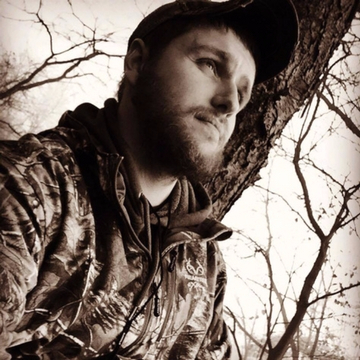 He has now expanded his filming and hunting career and began doing photography for numerous companies in the hunting industry, weddings, family's pics and of course wildlife. My name is Thomas Burton Baker but I just go by Tom. I am 22 years young with two beautiful little girls. I was born, raised, and and am still living in the small town of Titusville, PA. I currently work as a CNC machinist at Time Machine in Polk, PA. The outdoors has always been my real passion aside from my family. I started at the young age of 12 learning from only the best, my grandfather, dad, and uncle. Fishing, hunting, and trapping are what I enjoy the most. I hope that someday I can peruse my dream career in the outdoor industry. 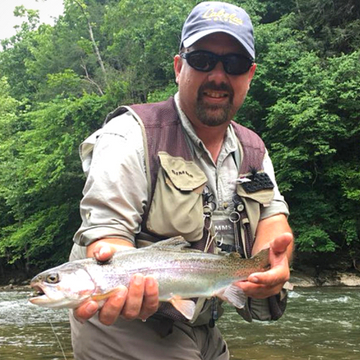 Hello my name is Donnie Yates, I live in Carbon Hill Alabama and my passion is the Outdoors! I do social media marketing for the outdoor industry and I am the owner of DY Outdoors. My goal is to give the consumer the very best deals and best customer service and support they will find. I also manage several different Outdoor Facebook pages and coordinate the Field Staff and Pro Staff programs! I'm very humbled by the amount of people I have supporting me in my journey. I have to give a big thanks to my family because they allow me to live my dream. My wife Dusti Yates, son Jonah Minihan, and daughter's Kylee Yates and Abby Minihan. As the manager and coach at Arrowhead Archery Shop of Tampa, I'm immersed in helping people everyday with getting into the outdoors. Whether it's to hunt or shoot recreationally, archery teaches people patience and builds confidence. Teaching it really warms my heart to know that I'm passing this along to the next generation and keeping the sport alive. I also run a non- profit Junior Olympic Archery Development Club and all of the events and classes. My husband works with me and is the best bow tech I could ask for. As a team we bring great customer service to the forefront. If we're not at the shop, you can usually find us hunting or fishing or spending family time together with our beautiful children. Being in FL my whole life, fishing was a big part of growing up but becoming a hunter has been one of the most rewarding hobbies I have taken up and, it seems, I can't get enough. I love taking our customers out for their first hunts and showing them how exhilarating it can be to work hard and provide healthy, fresh, organic meat to the table. The smiles and feelings of accomplishment are a huge added bonus!!! My name is Randy Roark SR. and I live in Meadowview Va. I have been an outdoors man all my life and I have always enjoyed sharing the outdoors with friends and family. I have always wanted to be a part of something that I could share my passion and help others and that's is when I joined Backyard Bow Pro. Backyard Bow Pro Is a nonprofit organization. We put our hunters with land owners to manage the whitetail deer and in turn we put the venison back into their community through various food relief programs. It has been such a huge success that we have members and teams in 24 states. 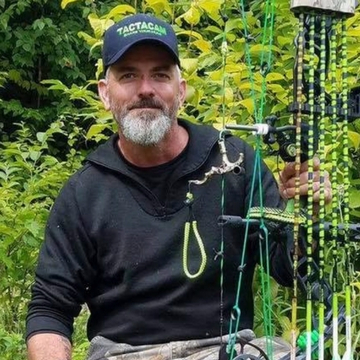 Being a chapter coordinator and pro staff member for Backyard Bow Pro has allowed me to do what all hunters should strive to do and that is helping those less fortunate. Backyard Bow Pro Team Southwest Va. Owner and President of Shaffer service's, Inc. and machinist at Time Machine, Inc. I have many years in the outdoors. I have been hunting and trapping since the age of 12. 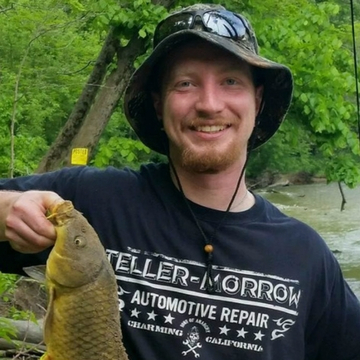 I enjoy a variety of fresh water fishing as well as ocean fishing. I attribute a lot of my success to my mentors - my uncles Earl, Jerry, Dale and Dave as well as my father, Don Shaffer. As for most outdoorsmen, my story began when I was just a young boy. I got my start hunting and fishing with my grandfather and uncle. They taught me how to shoot a gun, filet a fish, and skin a deer. My grandfather bought me my first rifle. Being outdoors was a way of life for us. I have spent my entire life in the outdoors and made many wonderful memories along the way. I have met some of my closest friends in the outdoors. As my wife and I began to raise our boys, I began to think of nothing I would rather do than to teach them the same things I had been taught be several men in my life. Then I got to thinking, why not take video and pictures of my boys as we were enjoying God's creation. 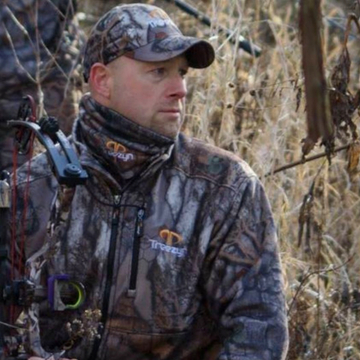 Do you have what it takes to be Pro Staff for Outdoor Pro Gear? Find us on Facebook and message us for details.